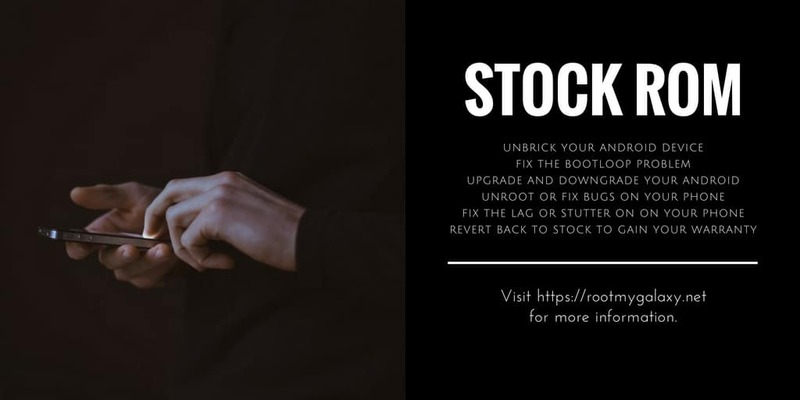 Download and Install Stock ROM On Oppo F7 Youth (CPH1859EX) [Official Firmware]: The Oppo F7 Youth comes equipped with a large 6.0-inch IPS LCD display with 1080 pixels by 2160 pixels screen resolution and with an aspect ratio of 18:9. It has Gorilla Glass 5 protection. The Oppo F7 Youth sports a 13MP rear and an 8MP front camera. The Oppo F7 Youth runs on the Android 8.1 Oreo out of the box. It is powered by an octa-core MediaTek MT6771 Helio P60 processor coupled with 4GB RAM and Mali-G72 MP3 GPU. It comes with 64GB internal storage with expandable storage option up to 256GB using microSD card. The device houses a 3410 mAh non-removable battery. The Oppo F7 Youth is powered by a MediaTek CPU. It is a very mid-range smartphone with mid-level specs. The available stock firmware is for MediaTek MT6771 version CPUs. The firmware is around 3.9 GB so we recommend having a stable wifi while downloading the firmware. This ROM can be flashed using SP Flash Tool. 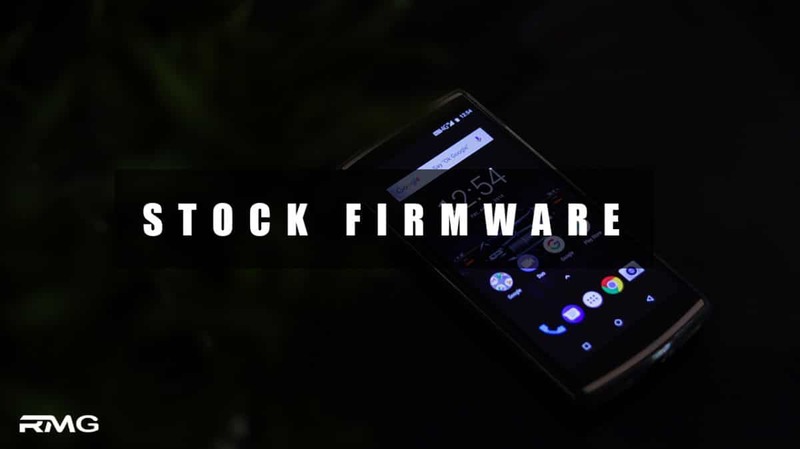 The Official stock firmware name CPH1859EX_11_A.18_180704. The Firmware is based on Google’s Android 8.1 Oreo OS. The official Stock Firmware / Flash File of Oppo F7 Youth is now available for download. You just need to ask for the permission to download the file. We are sharing a step by step guide to install the Oppo F7 Youth Official Firmware. Don’t try to skip any step because every step has it’s own importance in this guide if you don’t follow the guide correctly you may end up bricking your device. 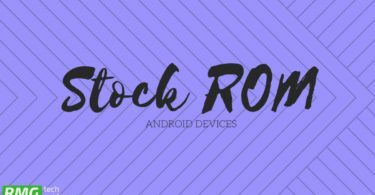 We have collected more information about Oppo F7 Youth Stock ROM down if you want you can read it from down.